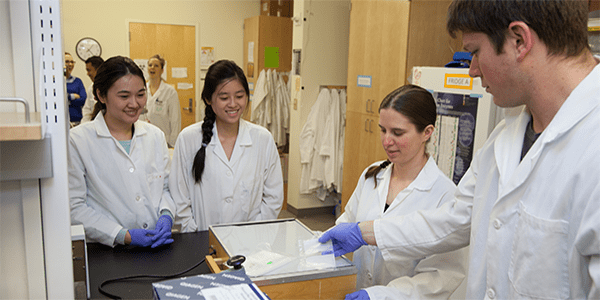 UW Bioengineering is a vibrant place to work and offers many employment opportunities for faculty, staff, and postdocs. Check back here often to learn about available positions. Please note that the University of Washington does not offer visa sponsorship for classified and professional staff positions.